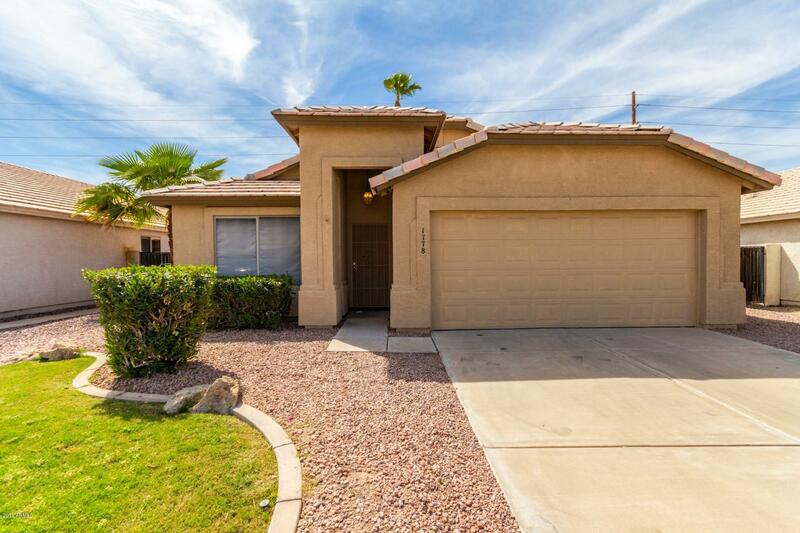 All WESTBANK homes currently listed for sale in Gilbert as of 04/23/2019 are shown below. You can change the search criteria at any time by pressing the 'Change Search' button below. "There's a lot to love about this home! Starting with an over-sized backyard with pool & BBQ island/bar and a large entertaining area. On the inside it has a great floor plan with a guest room & full bath downstairs, formal dining & living room. Kitchen has a breakfast nook and is open to the family room. Upstairs the master is large with a balcony to enjoy private moments while watching the sunrise. All bedrooms are spacious with walk-in closets & there's another full bath. The instant hot"
"Stylish 3 BR/2 Bth w/ separate living rm and a kitchen-great room featuring high ceilings, fireplace and sliders to back patio. Master suite includes elevated ceilings, dual sinks, dual walk in closets and sliders to rear patio/yard. Large green trees soar above rear wall for privacy & shade. 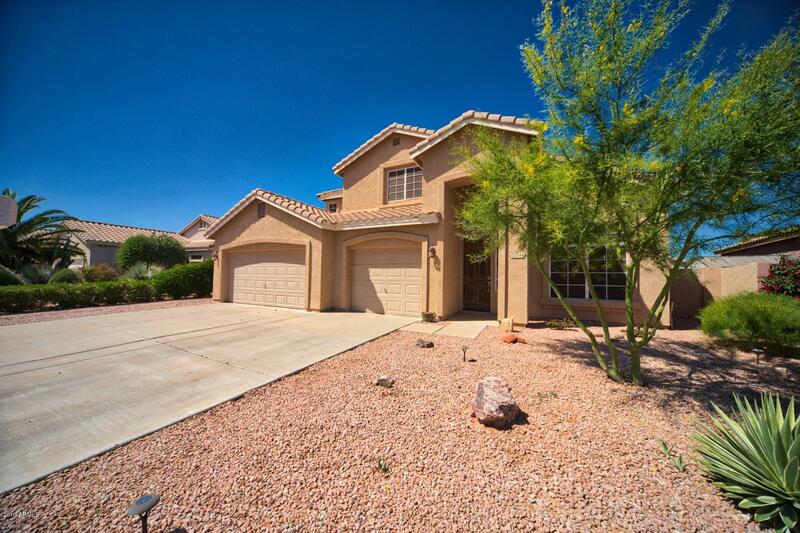 Nearby is the sought after Chandler Traditional Academy/Liberty and lovely community parks. See Documents for improvements list. + SS appliances added 4/2/19."